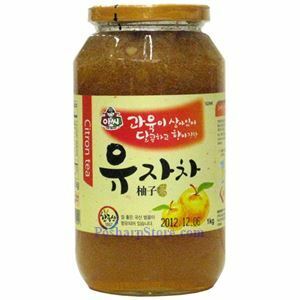 The citron tea is concentrated from quality citron fruit in Korea. Citron is rich in various organic acids, vitamin B, C, carbohydrate and proteins. It was used to combat seasickness, pulmonary troubles, intestinal ailments, and other disorders. Beside as your daily home drink, citron tea is the best travel drink.